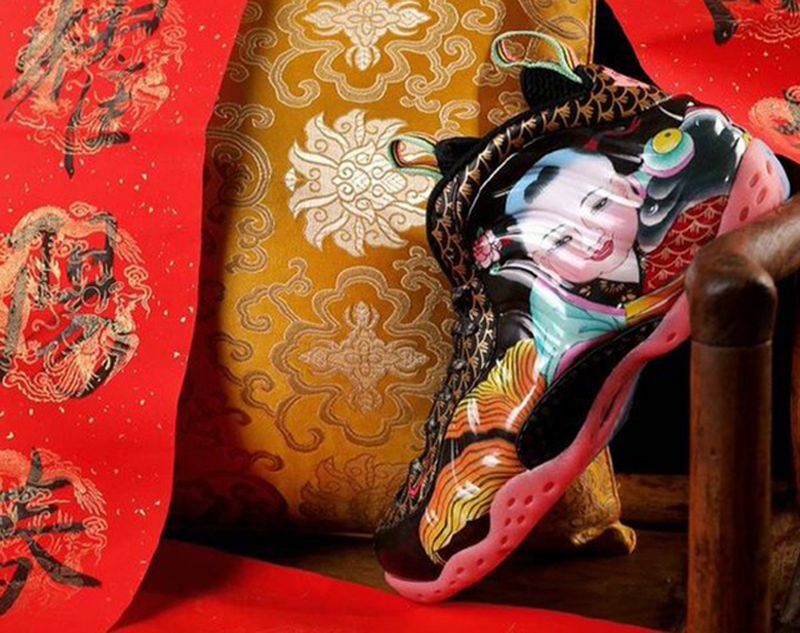 Just in time for Chinese New Year, is a look at the Nike Air Foamposite One “Tianjin” Sample which was the original version that was planned before last years release. The Nike Air Foamposite One “Tianjin” gives a nod to Basketball Culture in China’s Tianjin city, and features colors that represent the city’s long history. 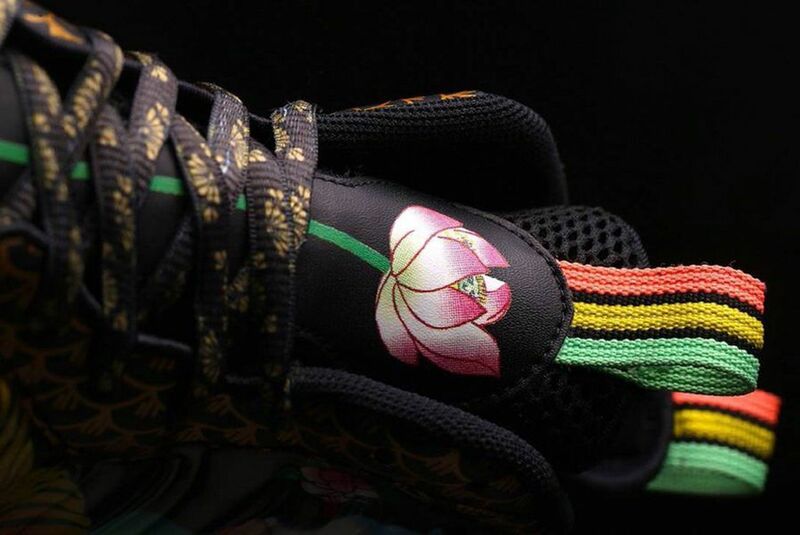 Featuring an eccentric color vibe, the sample is decked out with images of koi fish and lotus flowers alongside a Chinese baby on the heel. 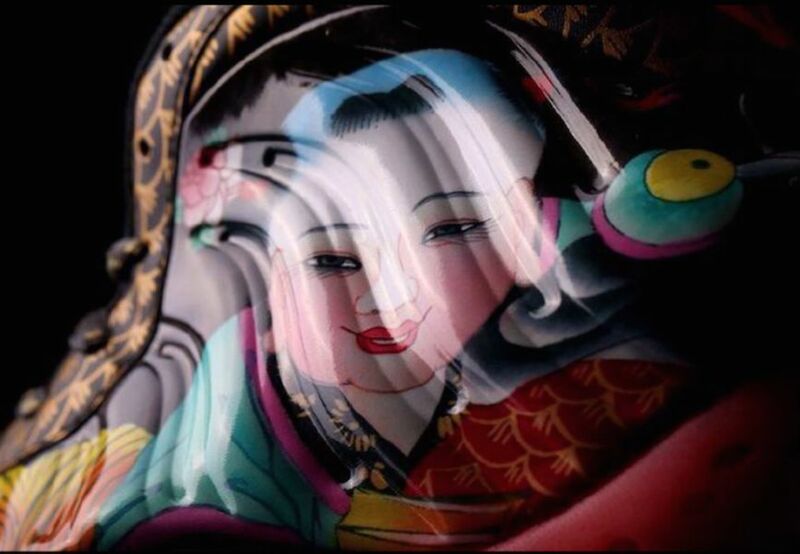 The sample features various similarities to the one that released last year, however this ones a bit more detailed down to the sole. 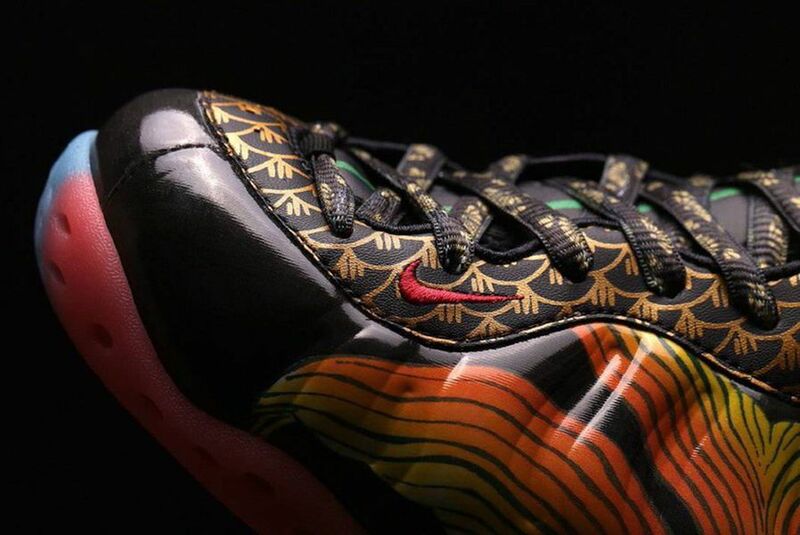 Would you have preferred the Nike Air Foamposite One “Tianjin” Sample to release instead of the original? Let us know in the comments section.